Google Chrome is a free web browser from Google. It is the most popular browser for desktop and smart phones. 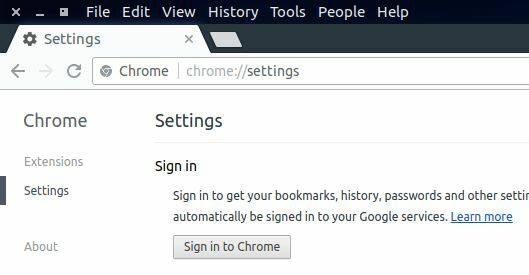 In chrome browser, some features send data to Google servers. It maybe useful to you, but if you are concerned about your privacy just disable the features and improve your privacy. 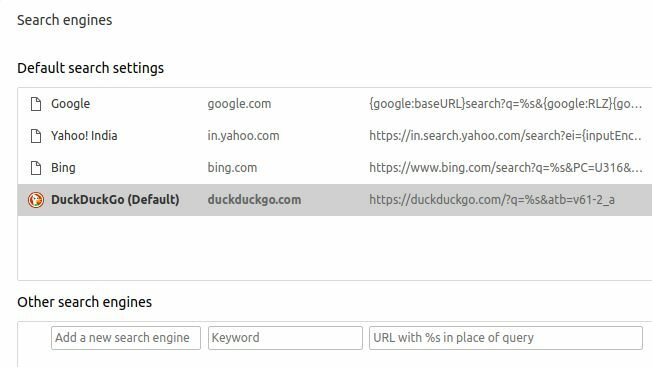 This feature will synchronizes your browser data like passwords, auto fill form entries, your browsing history and some others things to your Google account by default. 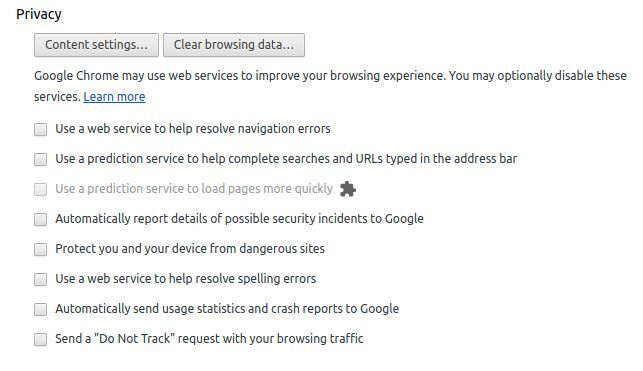 In the chrome settings page click the Show advanced settings link and go to the privacy section. Here just uncheck all options. In the advanced settings uncheck the Offer to translate pages that aren’t in the language you read.This option automatically translate the websites if they aren’t in your native language. Chrome comes with Google as a default search engine. 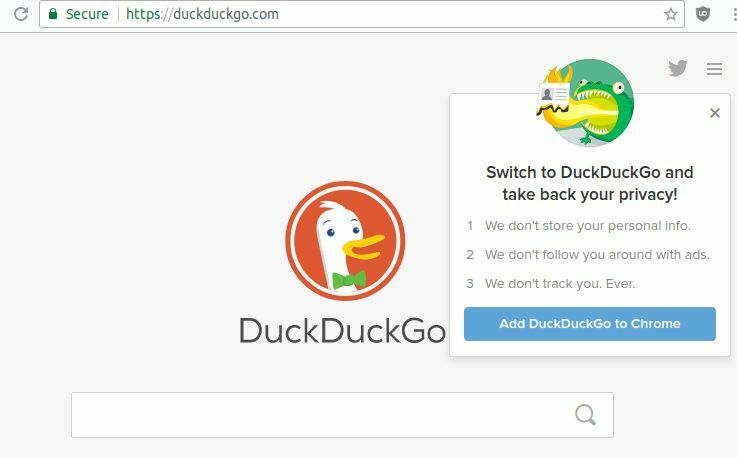 Just switch to privacy protected duckduckgo as your default search engine. You can change the search engine in the settings page under search menu.